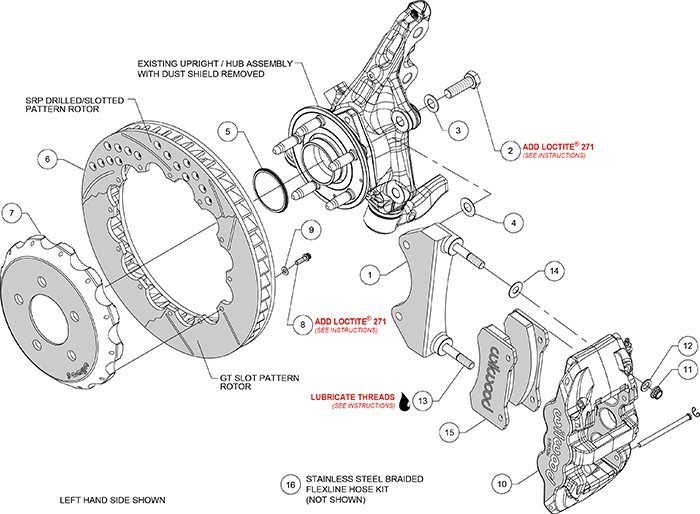 *NOTE: Brake Line Kit 220-11382 is included in this Brake Kit. 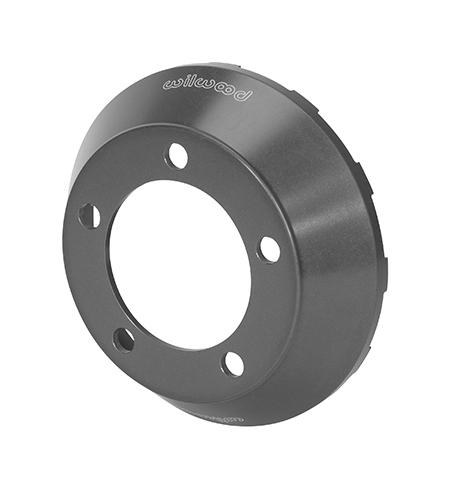 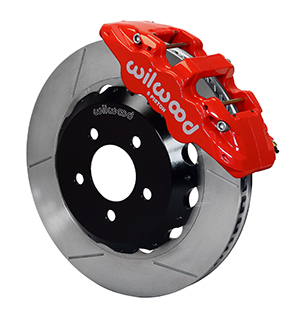 AERO6 calipers were designed for the specific purpose of providing big capacity braking with large diameter rotors for heavy weight and extreme duty vehicles. 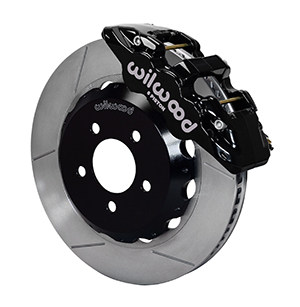 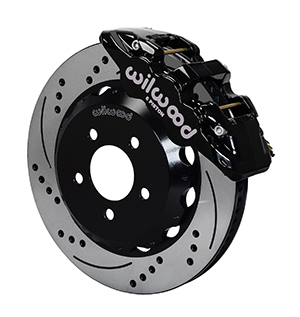 It’s the biggest of the big, providing big brake performance for show and dual purpose street and track vehicles. 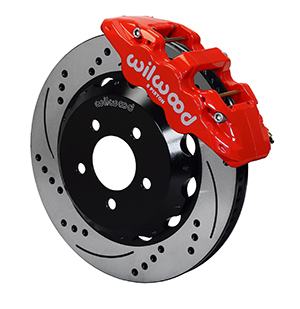 It provides big stopping power for enhanced braking with wheel and tire upgrades. 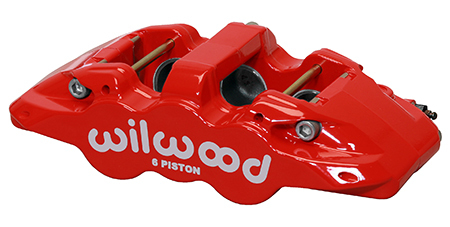 Kits listed for specific vehicles are fully compatible with OE master cylinder output and ABS function. 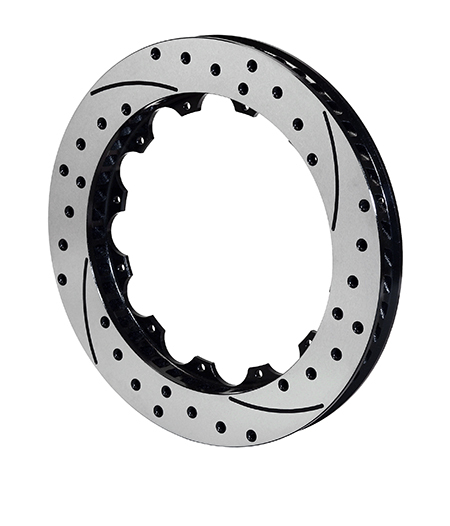 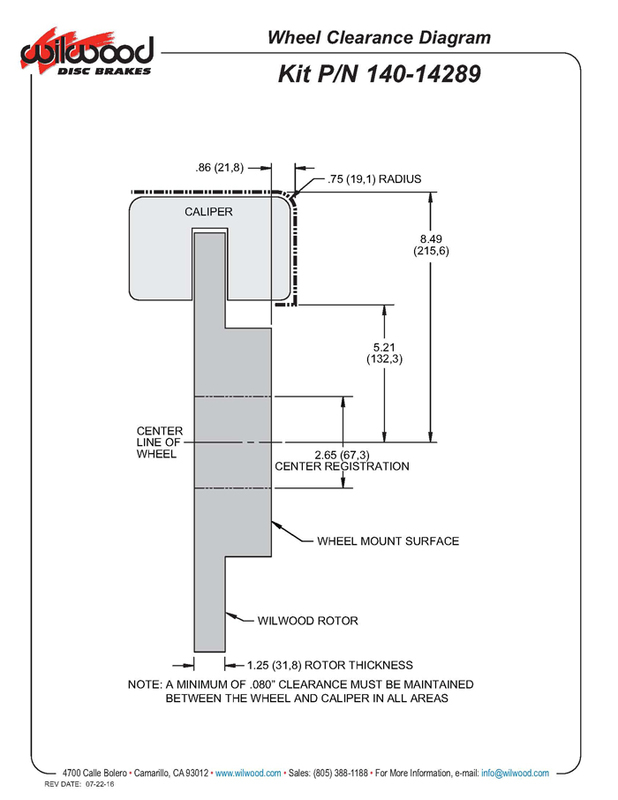 Directional staggered vane 14.00” to 15.00” rotors provide maximum cooling for sustained high heat durability.